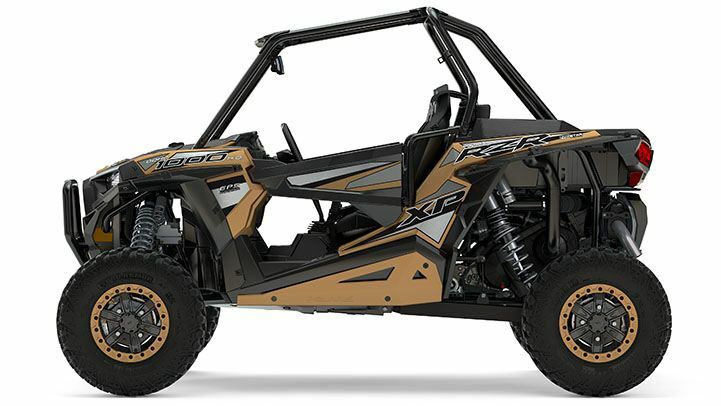 Signature RZR XP® 1000 performance, with added capability to dominate the trail and rocks. 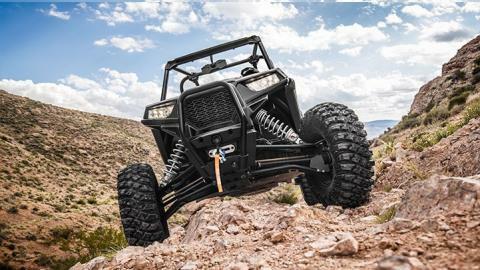 XTREME PERFORMANCE TRUE ON-DEMAND ALL-WHEEL DRIVE: An All-New Xtreme Performance True On-Demand All-Wheel Drive system keeps the front and rear wheels pulling at almost the same speed, meaning almost no rear wheel slipping and sliding, giving you the front wheel power needed to pull you through the twisting trails and over the most challenging obstacles like never before. PRO ARMOR® CRAWLER XG TIRES WITH BEADLOCKS: The Pro Armor® Crawler XG tires have been battle tested and approved by many of today’s best off-road racers and champions. 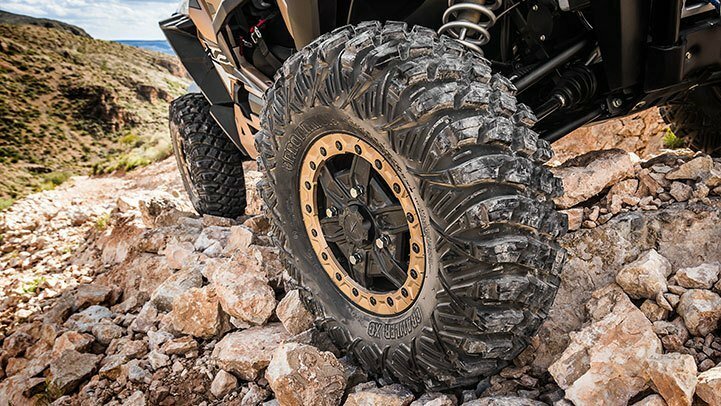 From slow sure-footed rock crawling to high speed trail running, this tire delivers ultimate performance for the rocks and trails thanks to a square-patterned design and “sticky” soft compound. And beadlock wheels along with an 8-ply sidewall for added durability over the gnarly stuff. 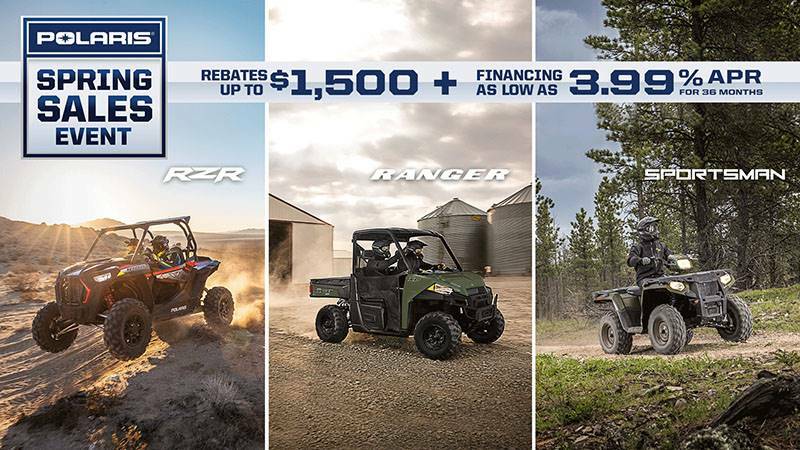 ULTIMATE TRAIL PROTECTION PACKAGE: Keep your RZR® protected from whatever the trail throws at it with premium protection from the factory; rock sliders, front bumper, and a premium HMW skid plate. 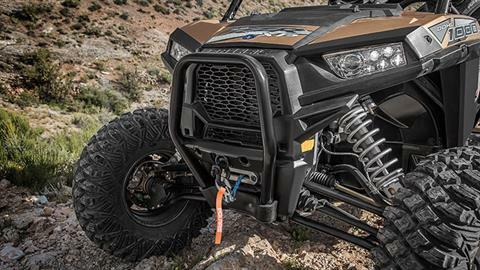 And get yourself out of challenging situations with a 4500 lb Polaris Engineered™ winch with durable synthetic rope. 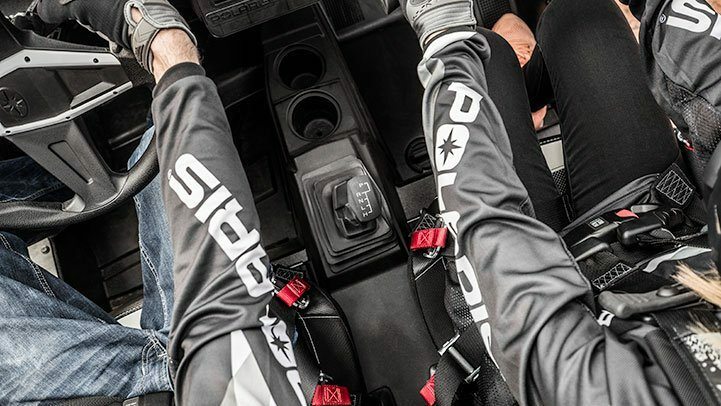 CLICK 6 HARNESSES: Stay comfortable and secure on the trails with the premium Click-6 harnesses for the driver and passenger. A retractable shoulder belt allows more freedom of movement compared to other belts, and securely locks when needed for safety. 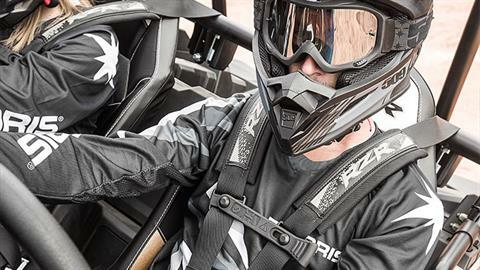 The system is fully adjustable to fit all size riders and is easy to buckle and adjust even while wearing your helmet and gloves. 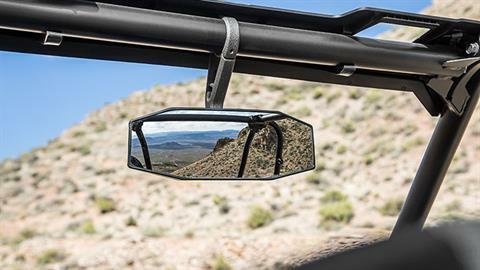 REAR VIEW MIRROR AND IMPROVED SIGHT LINE: A standard rear view mirror helps you keep your eye on the trail instead of turning around to check on your buddies in the back, and new narrow front fender flares give you more visibility to your front tires when the terrain calls for low speed precision. XTREME LOW SPEED POWER FOR THE ROCKS: All-new 55% lower gearing in L optimizes the grunt at low speeds to conquer the most challenging obstacles. An all-new low speed throttle map gives you more torque, control, and responsiveness at low speeds when you need it most. 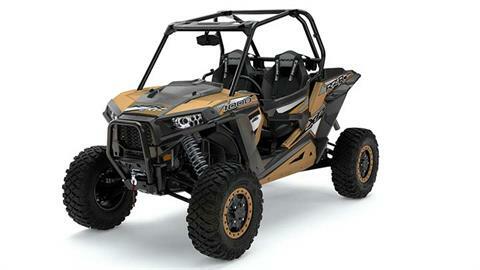 GATED SHIFTER: Go from H gear to Reverse and back to H without guessing which gear you landed with the all-new gated shifter featured only on this limited edition. STRENGTHENED FRONT HALF SHAFTS: The strengthened front half shafts pair with the all-new transmission gearing for a tougher, rugged driveline for all day riding on the trail or in the rocks. 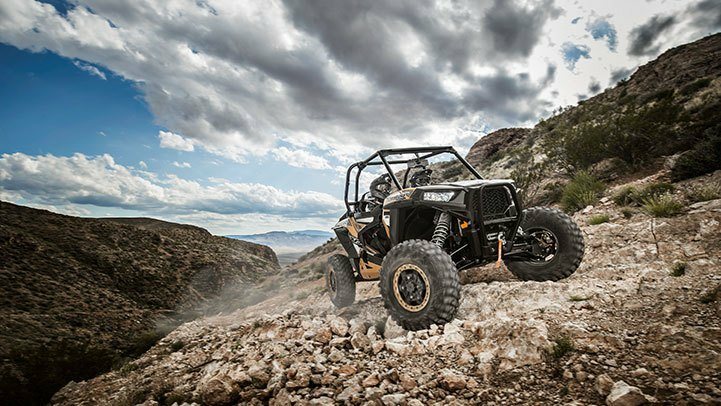 HIGH CLEARANCE SUSPENSION: High Clearance Lower A-Arms and Rear Radius Rods are stock, giving you 14 inches of ground clearance to keep you riding high above the trail's obstacles.